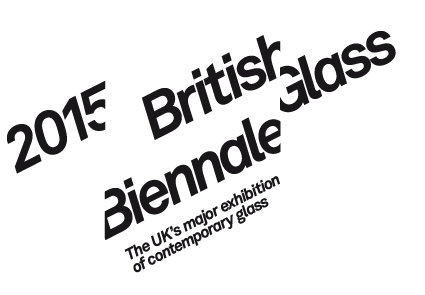 Finalists for the British Glass Biennale, part of the International Festival of Glass have been announced. 76 artists have been selected for this prestigious award from more than 200 applications. 13 of the artists are students and there are 122 pieces set to be exhibited at the British Glass Biennale which runs from 28 May – 28 June in Stourbridge, West Midlands. Helen Maurer, Nicholas Collins and Amanda J Simmons. Well done to you guys for having been selected for the show. This entry was posted in Uncategorized and tagged Bristish Glass Biennale, CSM glass alumni, International Festival of Glass. Bookmark the permalink.